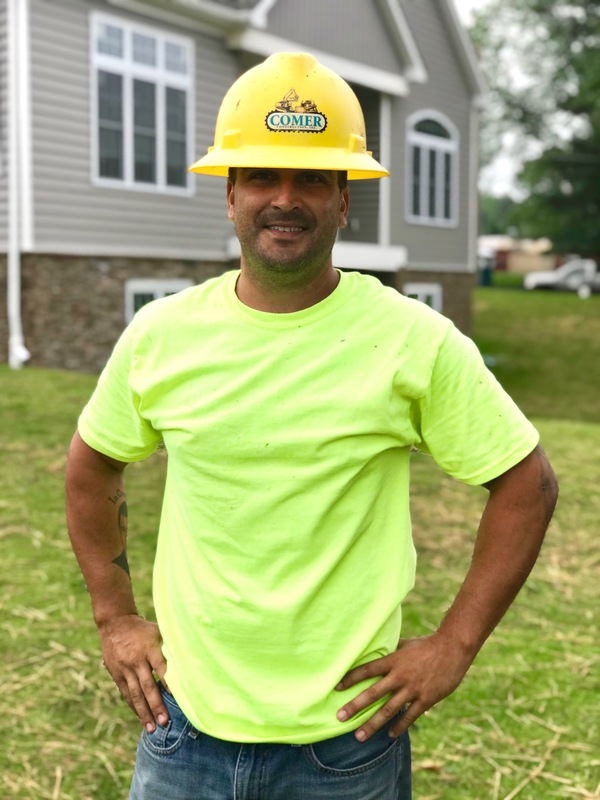 June 2018 - Comer Construction, Inc. Archive | Comer Construction, Inc.
Congratulations to Adam Blankenship, Comer Construction's May Employee of the Month. Adam has been a dedicated employee with Comer Construction for eight years, serving daily as a Pipelayer in our Utility Division. In this role, Adam is responsible for operating high-powered hand tools and pumping systems to safely and successfully install pipes on job sites.